In 2004, has appeared the City Grill brand, which later was developed into a concept that has gathered around it several restaurants. City Grill Spring, City Grill Historical Center City Grill Covaci and City Grill Floreasca are four restaurants which focus on "health food - salads, grill fresh meat, cooked meals", with a varied and affordable menu. In 2005, it has been opened the City Café line which includes three cafes: “Charles de Gaulle”, “Terminal Schengen” and “City Gate”, with a "bistro" type menu”, focused on sandwiches and salads. 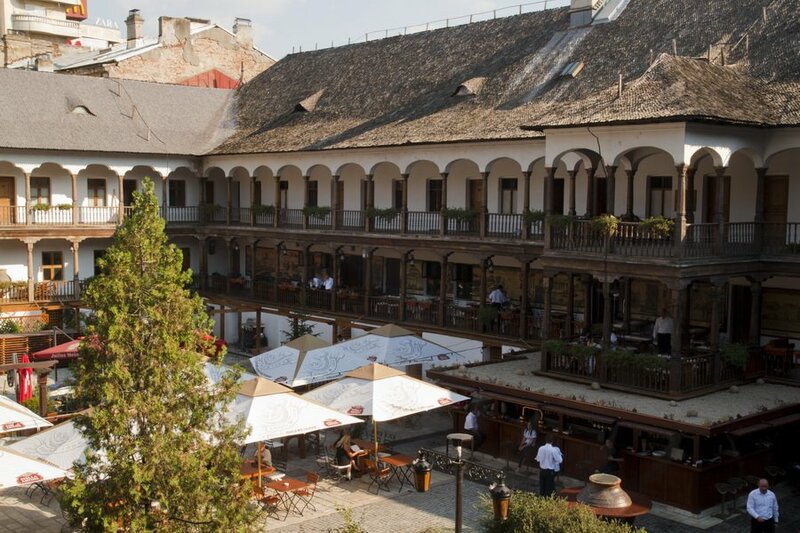 Follows in 2009, the first restaurant of the type Hanu' Berarilor (brewers' inn), “Casa (house) Oprea Soare” and, in 2011, “Casa (house) Elena Lupescu”, both situated into two beautiful houses that belonged sometime to historical personalities. 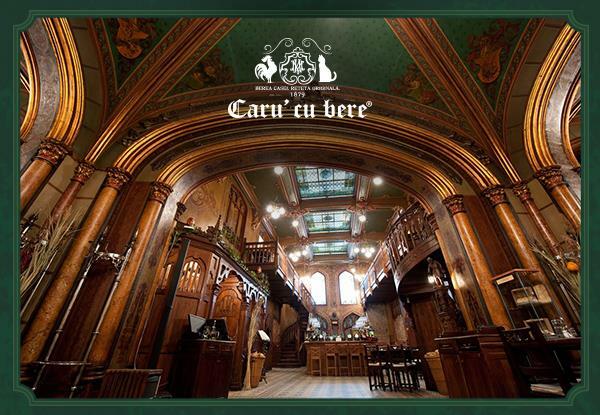 Next to there are the pubs with historical tradition, of the “inn” type, located hundreds years ago in the Old Center of Bucharest: “Caru 'cu Bere” (the cart with beer) and “Hanul lui Manuc” (Manuc's inn), with a Romanian specific menu. 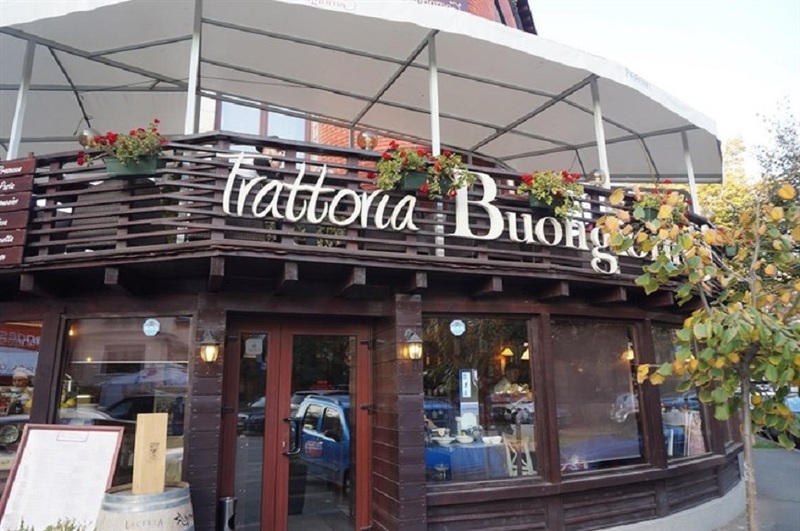 Another line followed by group, is that of Trattoria Buongiorno type, which includes: Trattoria Buongiorno Victoria, Trattoria Buongiorno Historical Center, Trattoria Buongiorno Terminal Schengen, Trattoria Buongiorno Spring and Trattoria Buongiorno Lido, where the predominant cuisine is the Mediterranean one. 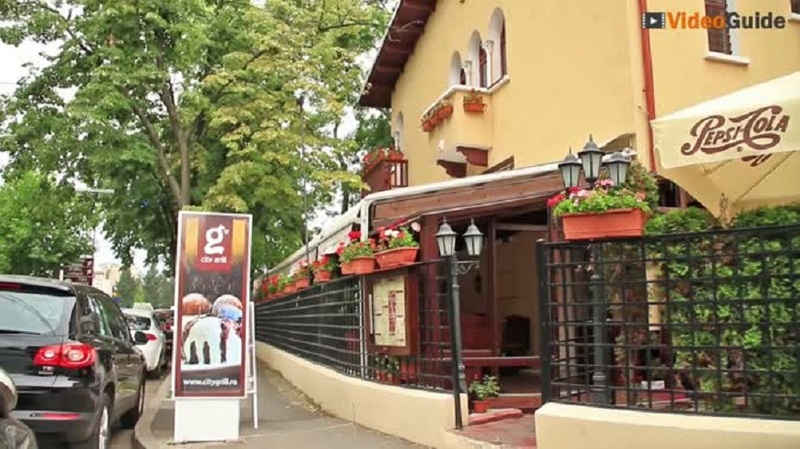 Since 2015, the group added also the restaurant “Pescaruş” from the Herăstrău Park. 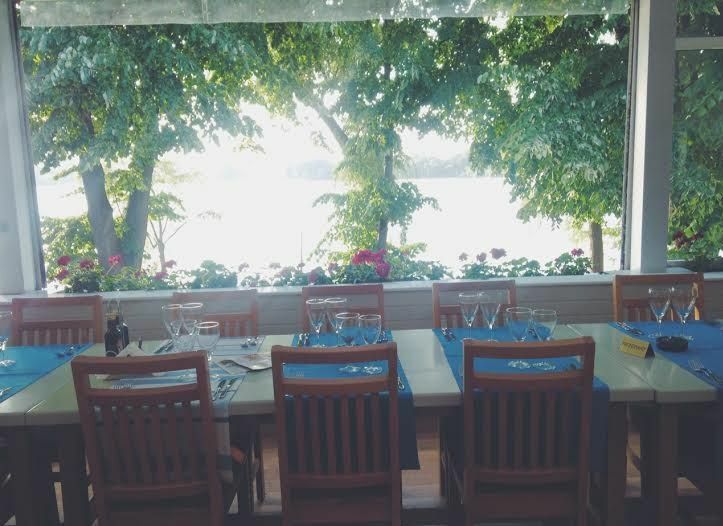 With more sophisticated dishes and a great view of the lake and the park, this restaurant, which has also a tradition, is one of the most sought by the sophisticated customers. City Grill menu has more than 150 products, all prepared in their own kitchens with high quality ingredients. 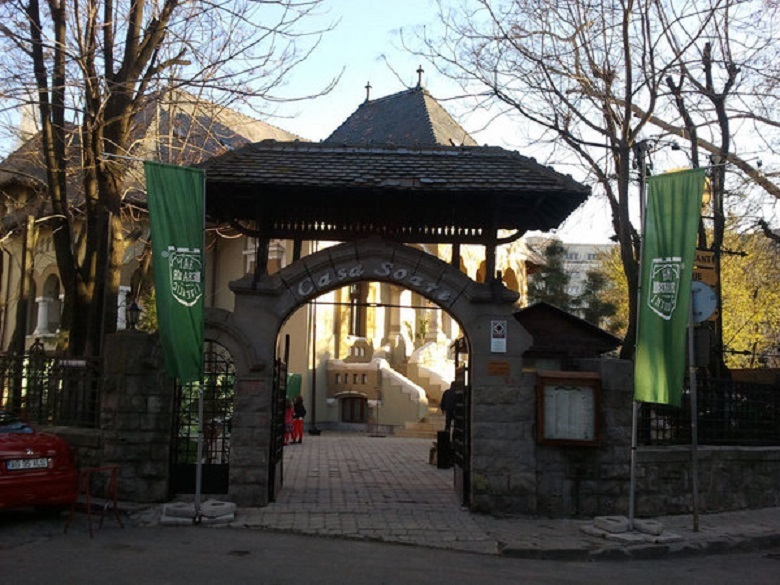 Among the best-selling products are “micii” - Romanian specific products - minced meat rolls - , in 5 variants, followed by the “urban skewer” and the “duck on cabbage” from the “Hanu' Berarilor” and then the “integral pasta” from the Buongiorno restaurants. There is an increasingly large clientele for the Organic City Grill type preparations. 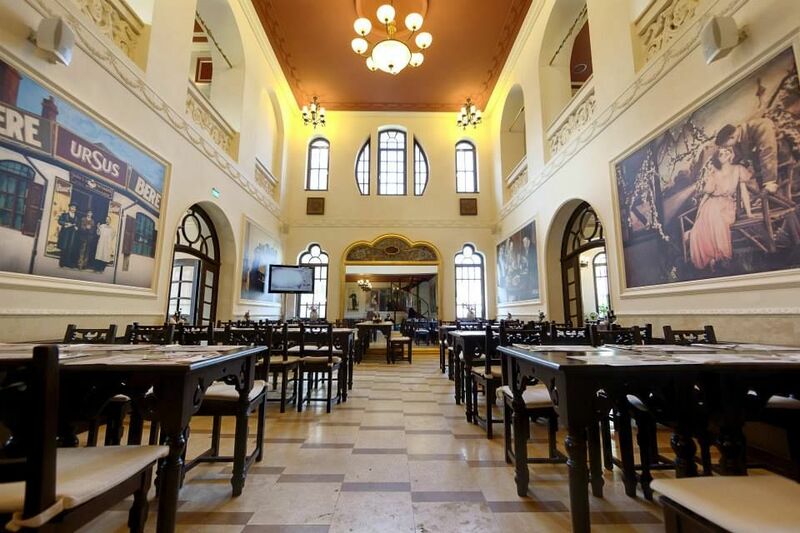 For the future, the group seeks to expand, primarily in Bucharest, with the brands City Grill and Trattoria Buongiorno, and for Hanu' Berarilor will try a development in the country, with the next openings in cities such as Ploiesti, Cluj, Iaşi Constanta.